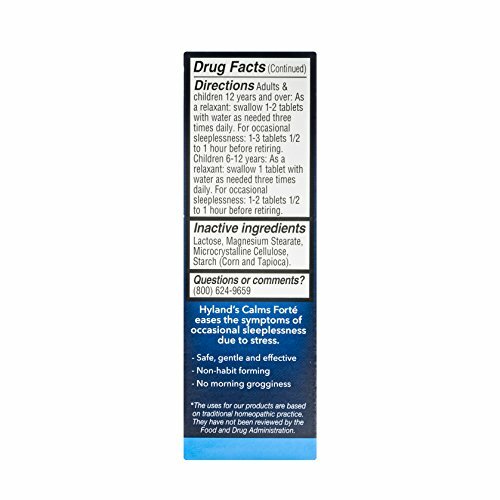 EASY TO TAKE: Quick-dissolving tablets that melt in your mouth instantly to relieve simple nervous tension including anxiousness, stress and irritability. 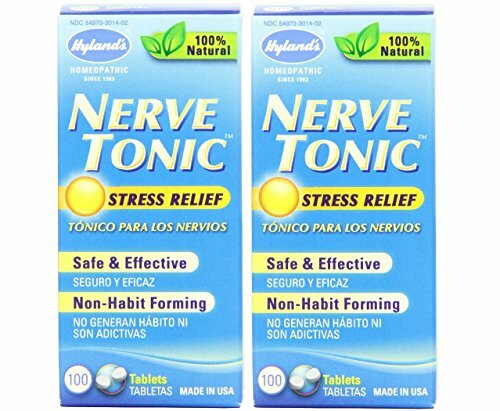 500 TABLETS = UP TO 500 DOSES of Hyland’s Nerve Tonic quick-dissolving tablets. 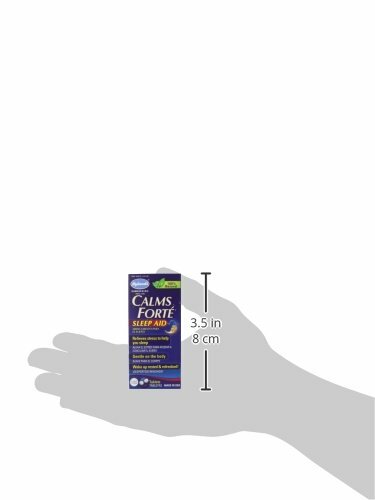 NATURAL MEDICINE: Naturally relieves the symptoms of simple nervous tension including anxiousness, stress and irritability. 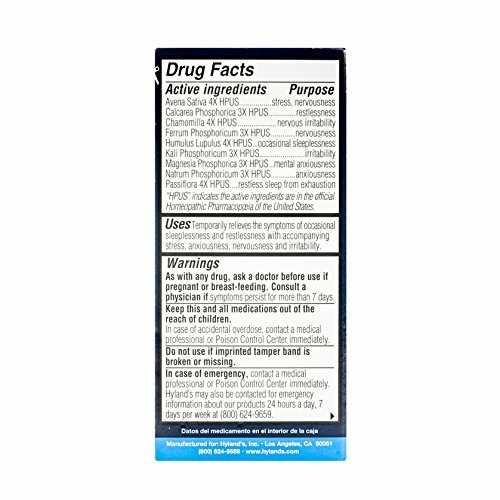 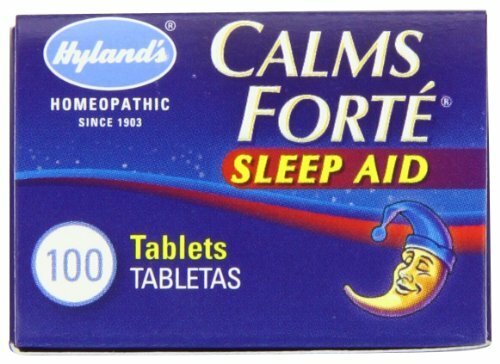 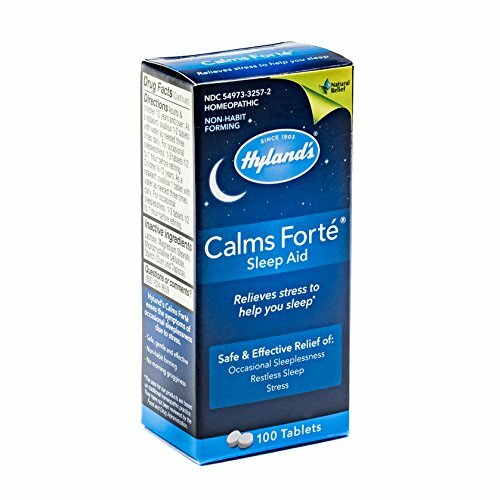 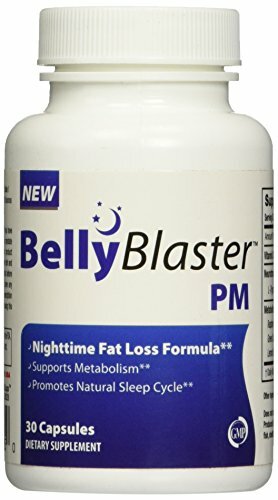 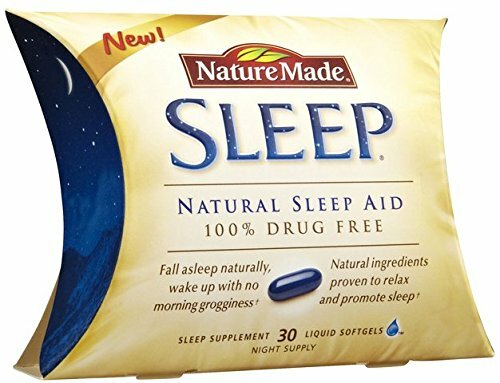 Contains no diphenhydramine. 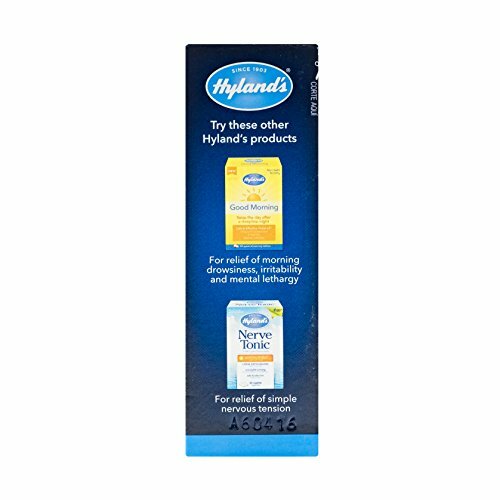 Hyland’s is committed to providing natural solutions for families at every stage of life. 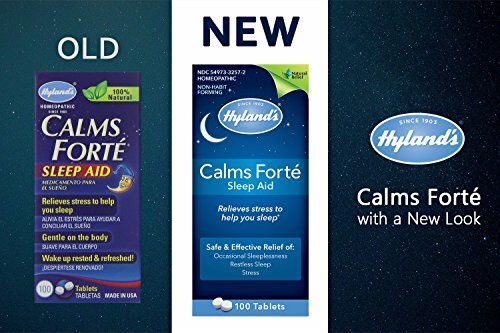 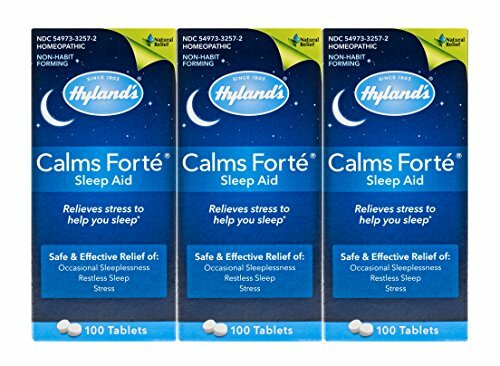 HIGHEST STANDARD OF QUALITY: All of Hyland’s products follow the manufacturing and quality practices outlined in the Homeopathic Pharmacopoeia of the United States (HPUS) and are regulated by the Food and Drug Administration.